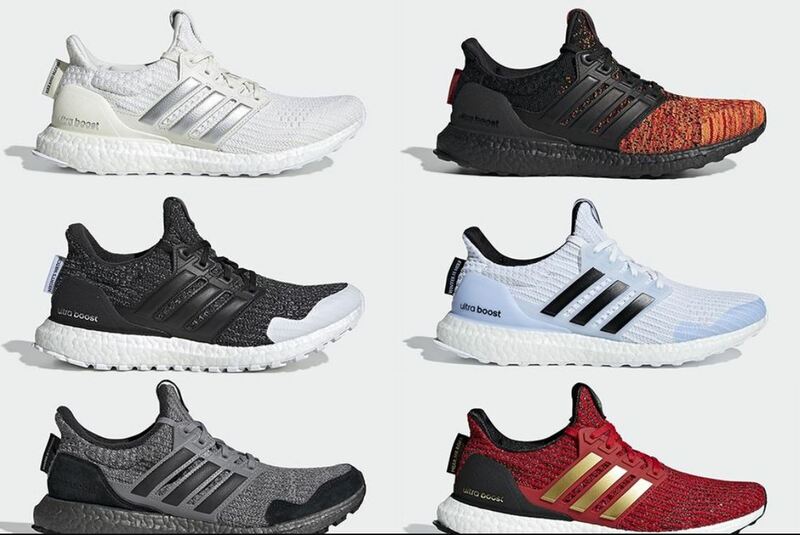 If you missed your chance at copping your must-have kicks this winter, get ready for the new releases coming this March! 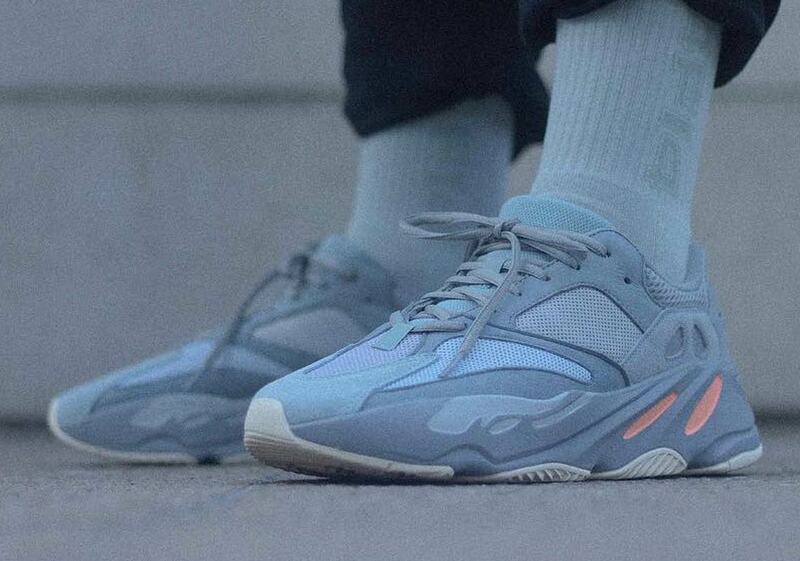 This spring season has lots of new sneakers to offer. From Yeezy’s to Air Jordans, sneakerheads everywhere are stacking up their savings to get their hands on the most popular releases! 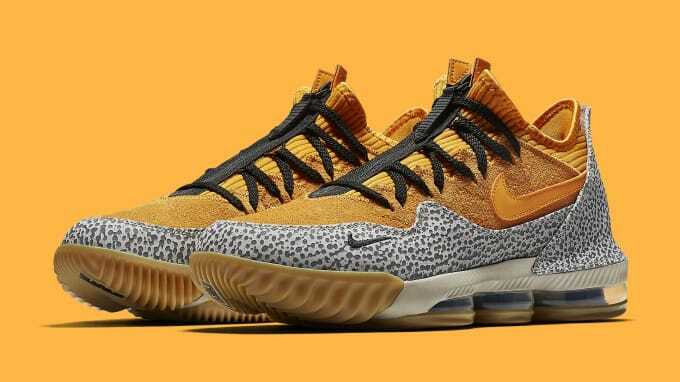 Check out the top 5 sneakers coming out this month. These sneakers were inspired by the Atmos x Nike Air Max 1. The black zipper adds a bold effect and unique touch. 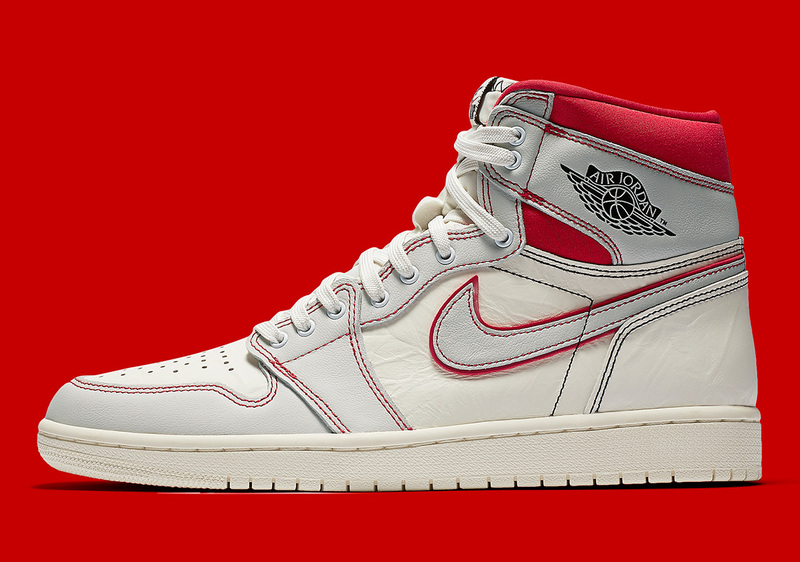 Releasing on March 9th, retail price $300. This subtle combination of blue and gray shades with a splash of orange give this sneaker a fresh look. These sneakers have the classic university red color scheme with black lining also along the tongue and wings logo. 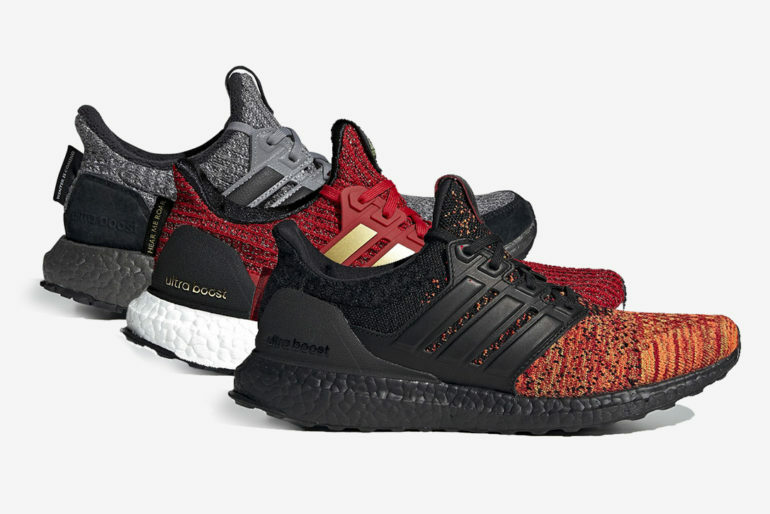 Inspired by the Game of Thrones characters, and in celebration of the final season of the series, Adidas is releasing six special edition UltraBoost sneakers. 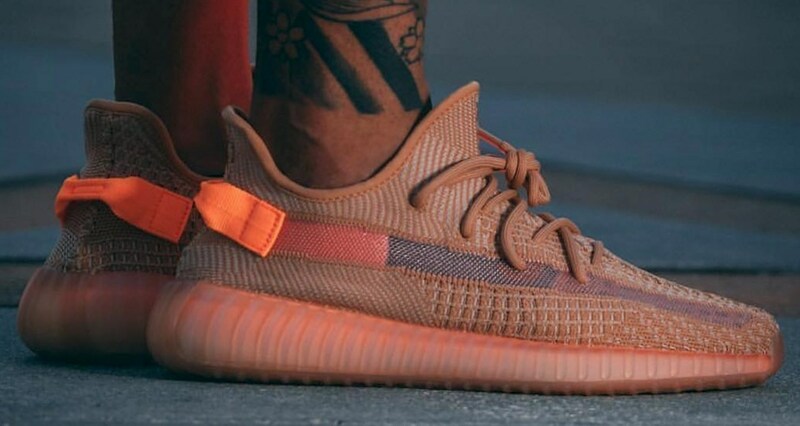 This colorful bright shoe with the orange heel and translucent sole make this a nice cop for the spring season. Next ArticleIs Captain Marvel Worth Spending Your Dollars On This Weekend ?